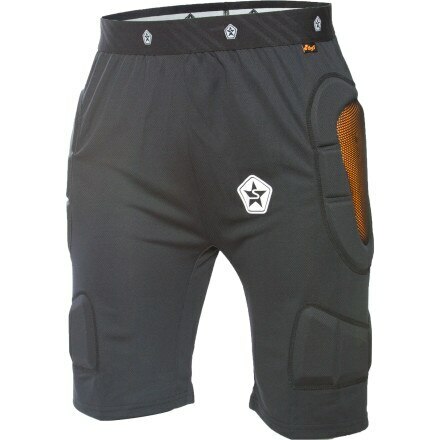 Take the edge off hardpack park riding with the Sessions Men's d3o Short. 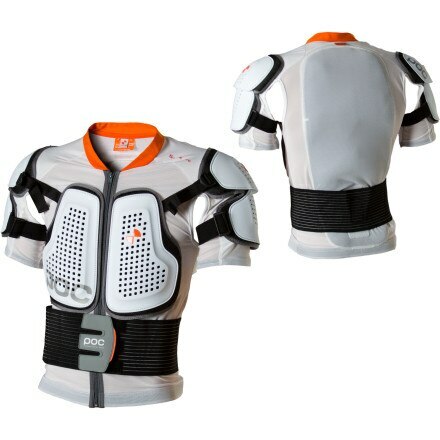 Help your kid avoid a common snowboarding injury with RED Impact Wrist Guards.  You can encounter jagged rocks, tree stumps, fallen logs, prickly bushes, and other lovely objects while you crash down the mountainside, on skis or your mountain bike. 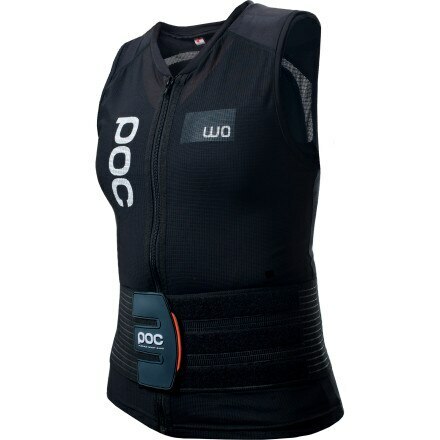 Be smart and protect your body with the POC Spine VPD T Impact Shirt. 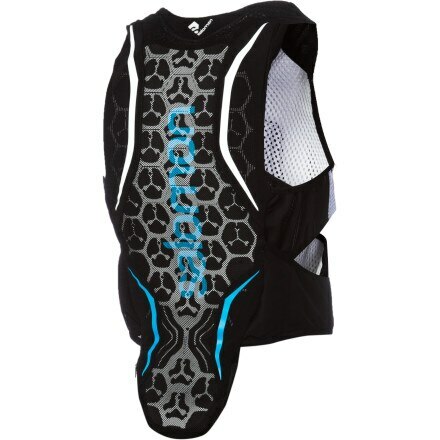 The Demon Hyper Vest D3o Body Armor slays the competition thanks to the revolutionary D3o material in the shoulder pads that let the Hyper Vest to remain flexible when you're riding, but hardens to protect upon impact. 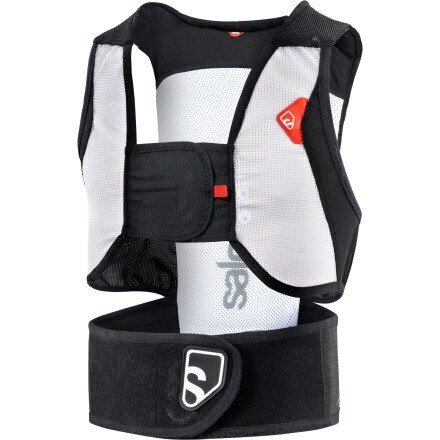 Absorb the impact of the inevitable with the Demon Swelbow Elbow Guard. 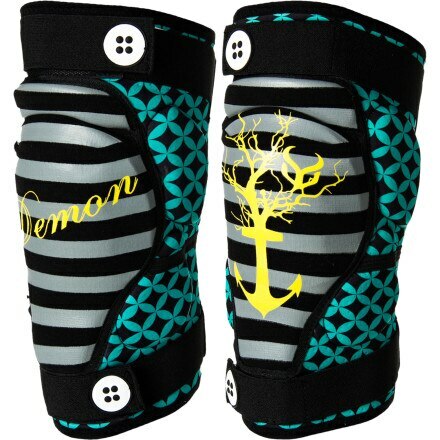 Shred free from droopy and migrating pads when you ride in the Demon Snow Davey Jones Knee Guard. The Demon Snow Men's SKINN Impact Top will change the way you think about high performance base layers. Demon Snow combines a high-performance wicking compression short with body armor in the Women's SKINN Impact Short.